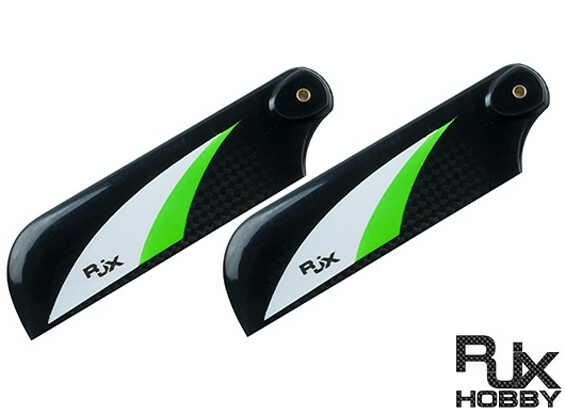 RJX Vector tail blades offer excellent quality and performance at a cost much less than the "big name" brands. Constructed from beautifully finished, high quality 3K carbon fiber and perfectly balanced right out of the package, you will not find a better quality tail blade for the price! 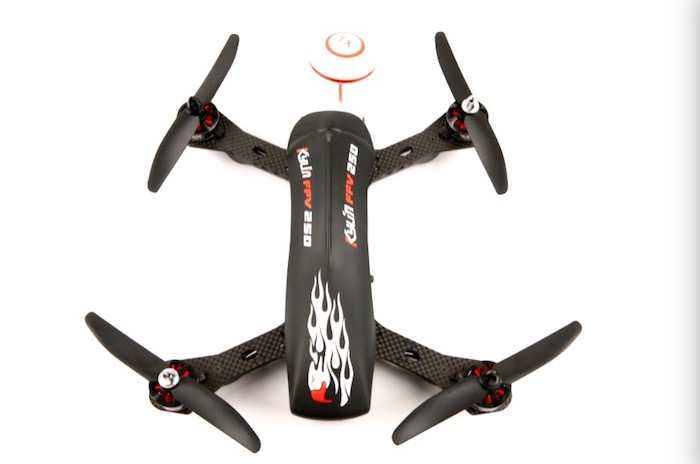 Designed specifically for use with modern helicopters, the airfoil and weight balance of these blades has been optimized to give you the best tail response and control for your model. 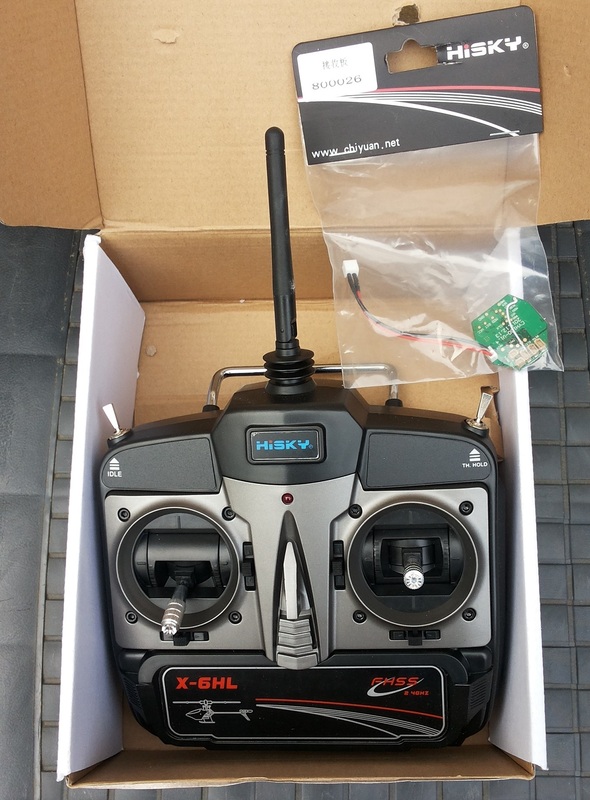 Available in a wide variety of sizes to suit any helicopter class. Dit artikel is aan ons assortiment toegevoegd op zondag 25 mei, 2014.